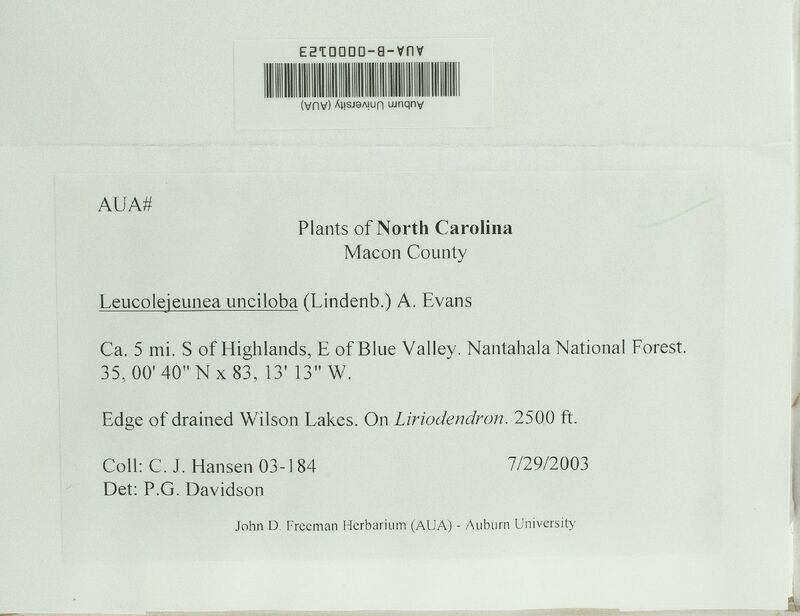 Locality: United States, North Carolina, Macon, Ca. 5 mi. S of Highlands, E of Blue Valley. Nantahala National Forest. Edge of drained Wilson Lakes.